Caring for the caregiver and creating a better life. When family members become full-time caregivers for a loved one, their lives are dramatically changed on many levels. 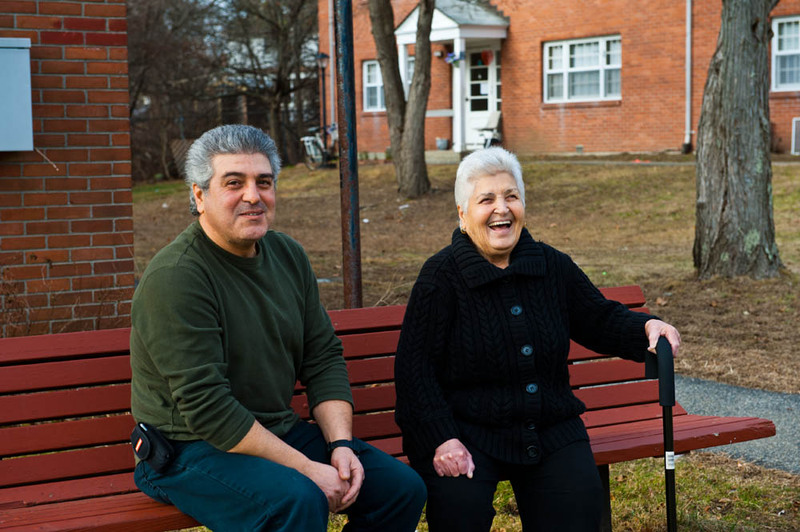 Peter, a resident of Framingham, experienced this firsthand when he left his job to care for his elderly mother Georgea as her health began to decline. 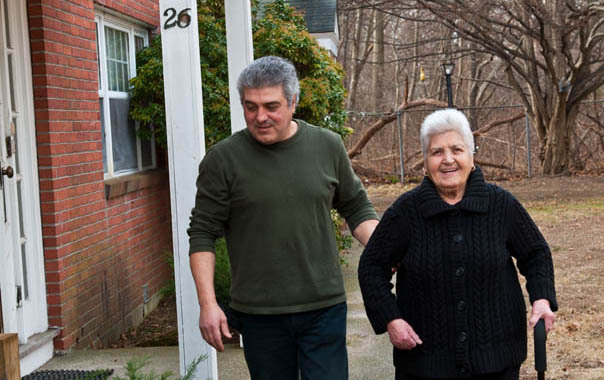 Between managing the house, taking Georgea to doctors’ appointments, and interpreting for her (she only speaks Greek), Peter was a completely devoted caregiver – but he needed some support of his own. 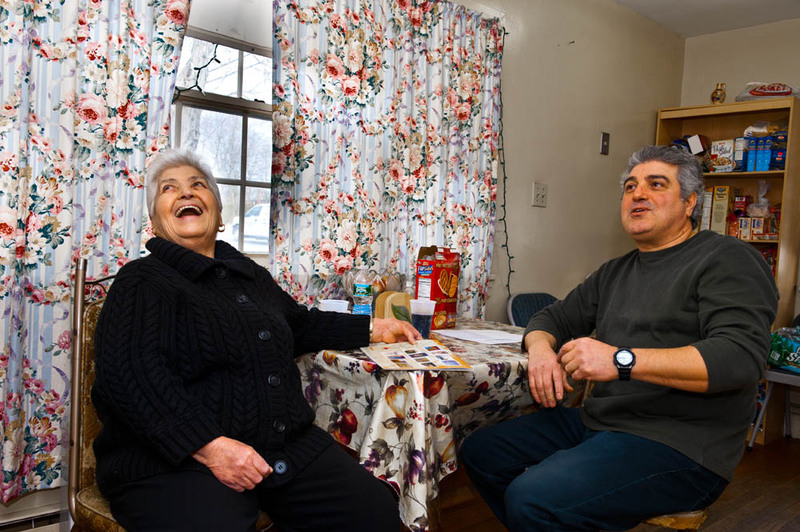 So Advocates Adult Family Care partnered with Peter and his mother to design a wide range of services to best support their needs, including providing a case manager, a registered nurse, a monthly stipend for food and other necessities, and the connections to help in an emergency. 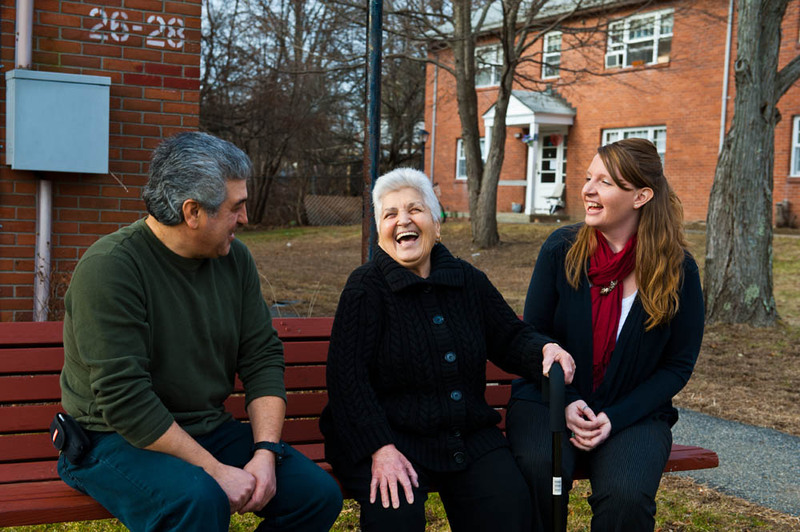 Advocates works with families in all different stages, from guardianship and transitional planning for those turning 22 to end-of-life scenarios, and first-time caregivers to those who have been at it for years. Each caregiver and their loved one have a unique situation, and Advocates staff takes that into consideration when we partner with families to create their support plan.